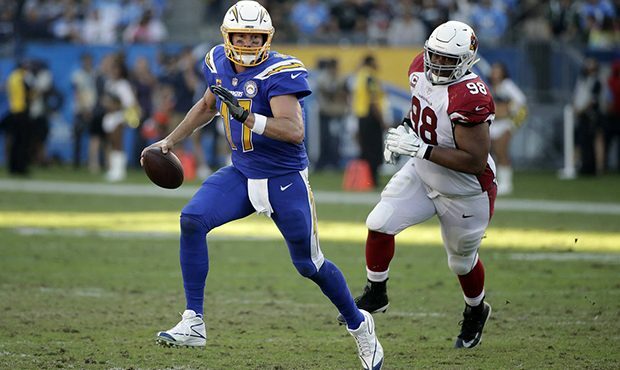 The Cardinals defense was no match Sunday to Chargers QB Philip Rivers, as he tore them apart in the Cards latest setback, 45-10 in Los Angeles. Arizona got off to a 10-0 lead after one quarter, but once Rivers and the Chargers settled in, they were unstoppable, as he set a NFL record with 25 straight first half completions. Josh Rosen, who grew up nearby in Manhattan Beach and played at UCLA, was 12 of 19 for 105 yards with a touchdown and interception. David Johnson had 17 carries for 63 yards. 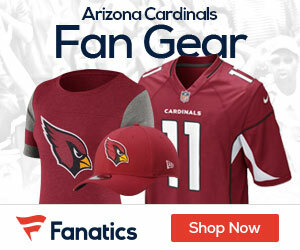 The Cardinals had 108 yards of offense in the first quarter but just 41 the rest of the game. The loss dropped them to 2-9 overall, 1-4 on the road.